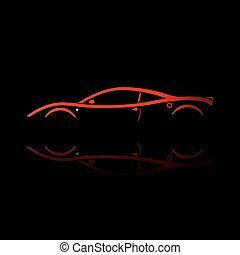 Red and black car logos. Red sports car. Silhouette on black background. Vector illustration. Black badge with red retro car and inscriptions. 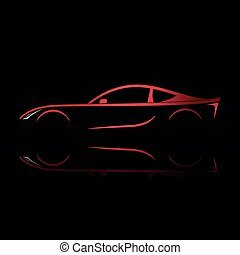 Red sport car silhouette with reflection on black background. Vector illustration. Crashed Car sign. Vector. Red icon inside black focus corners on white background. Isolated. Car driver sign. Vector. Red icon inside black focus corners on white background. Isolated. 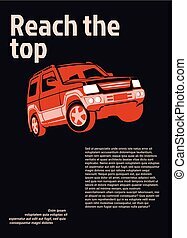 Car driver sign. Postage stamp or old photo style on red-black gradient background. Car tire repair service sign. Vector. Red icon inside black focus corners on white background. Isolated. 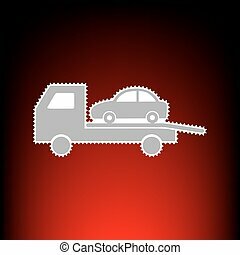 Tow car evacuation sign. Vector. 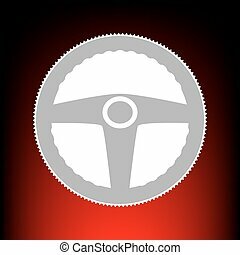 Red icon inside black focus corners on white background. Isolated. 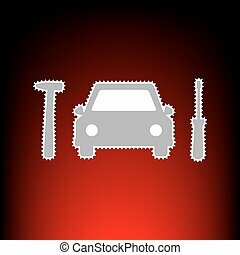 Car tire repair service sign. Postage stamp or old photo style on red-black gradient background. Tow car evacuation sign. 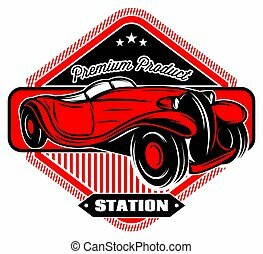 Postage stamp or old photo style on red-black gradient background.